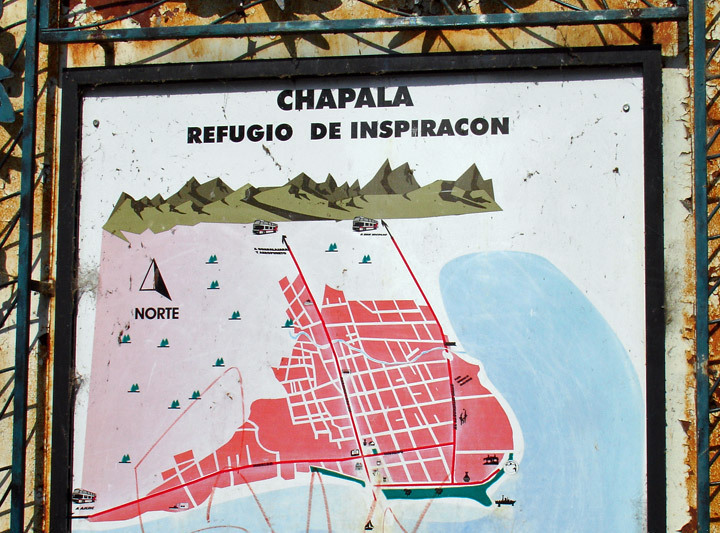 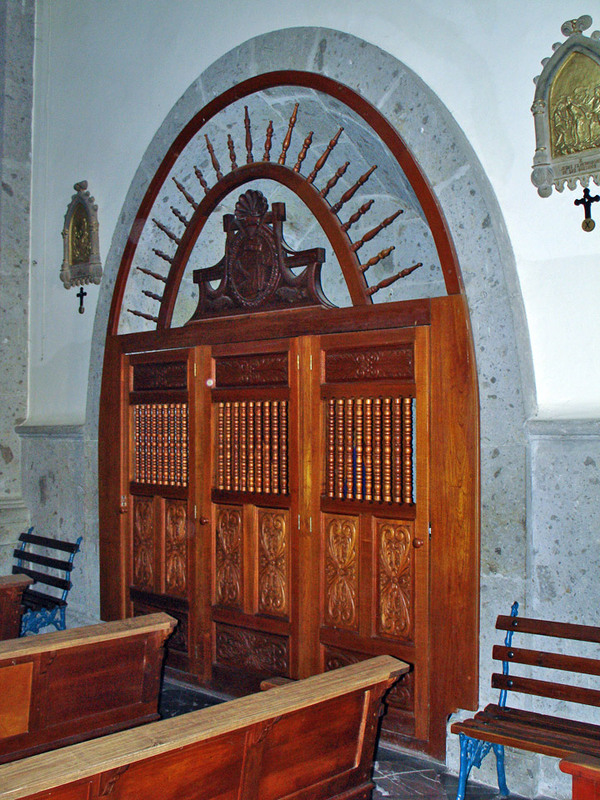 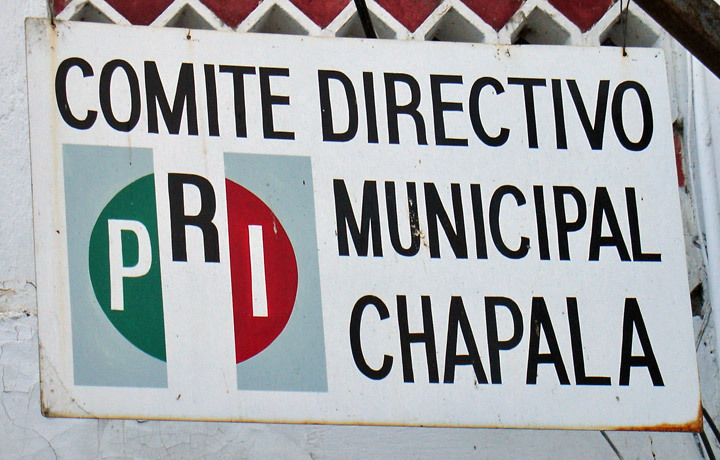 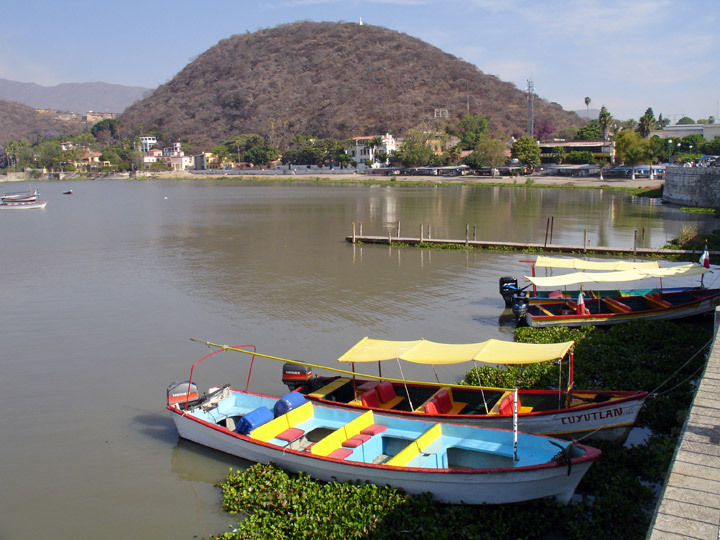 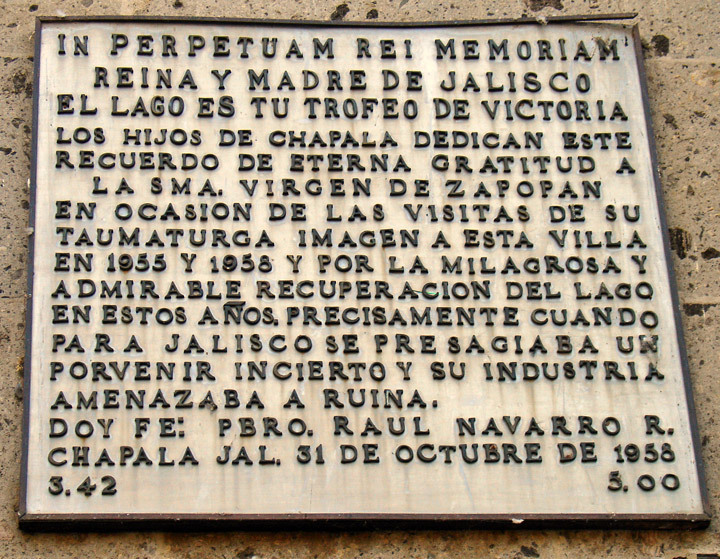 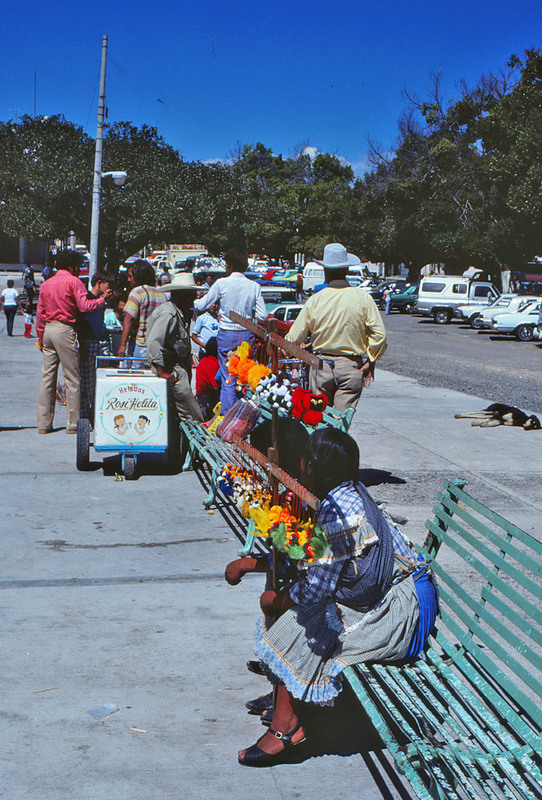 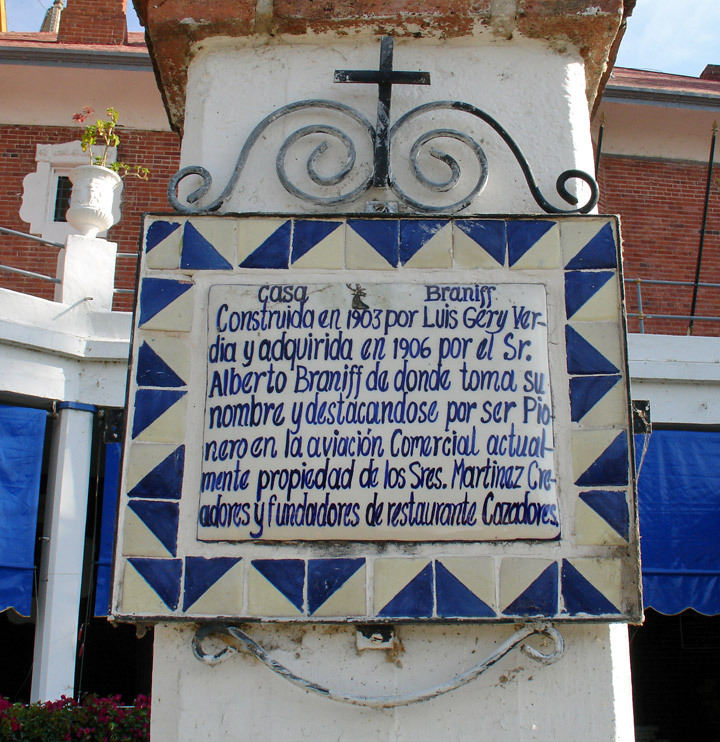 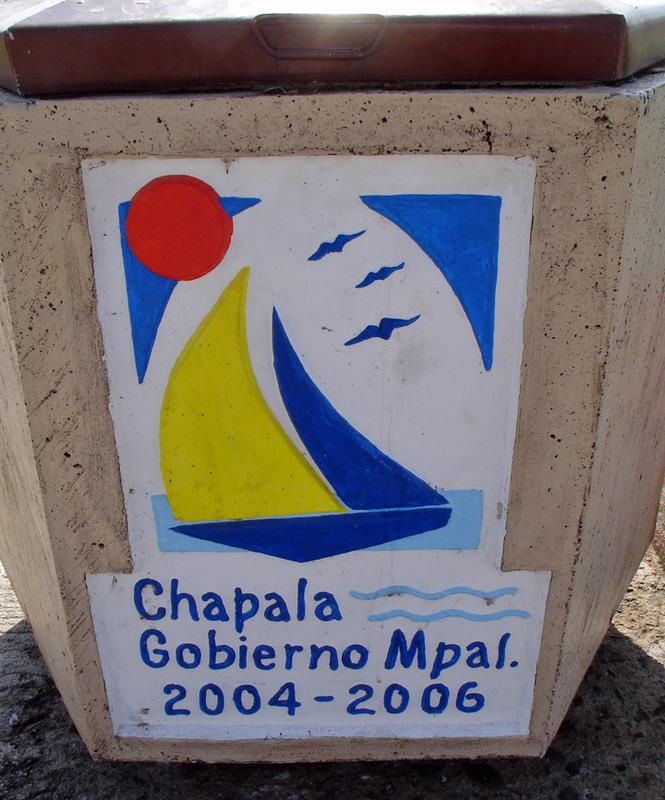 Lake Chapala and the city of Chapala are famous in their own right. 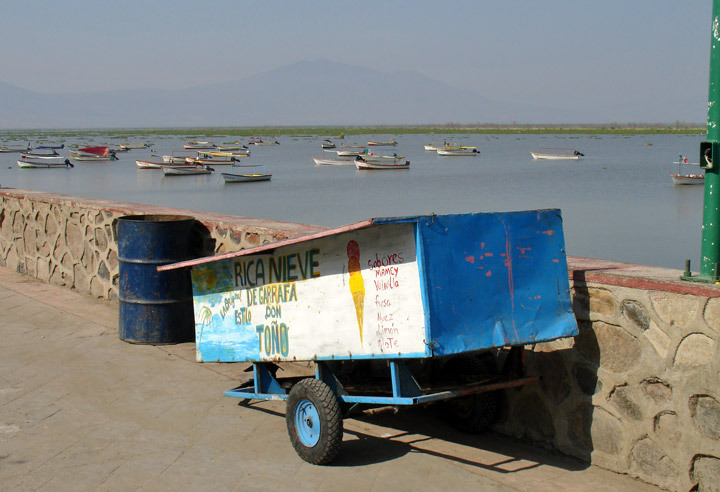 This area along the shoreline of México's largest lake is where the many Mexican businessmen and upper class families have weekend and summer homes. 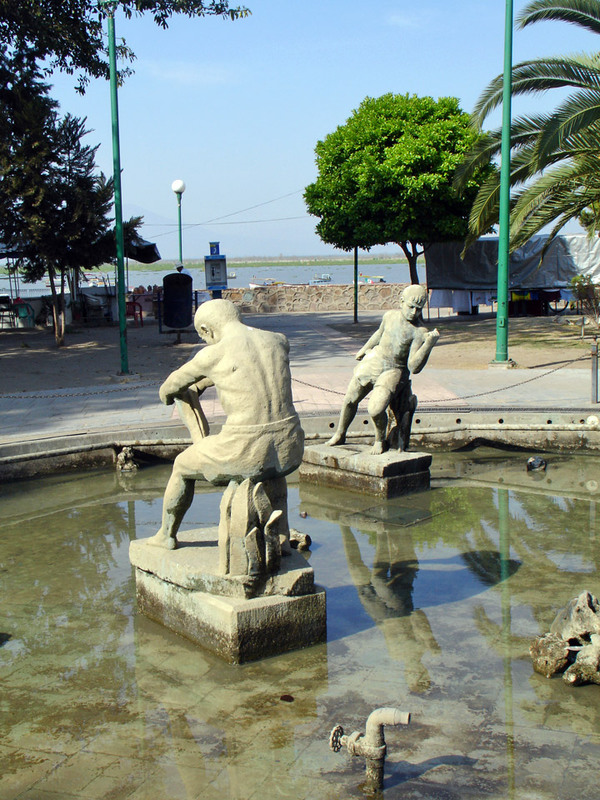 The lake itself has lost much of it's attractiveness, but the area itself remains attractive and still thrives. 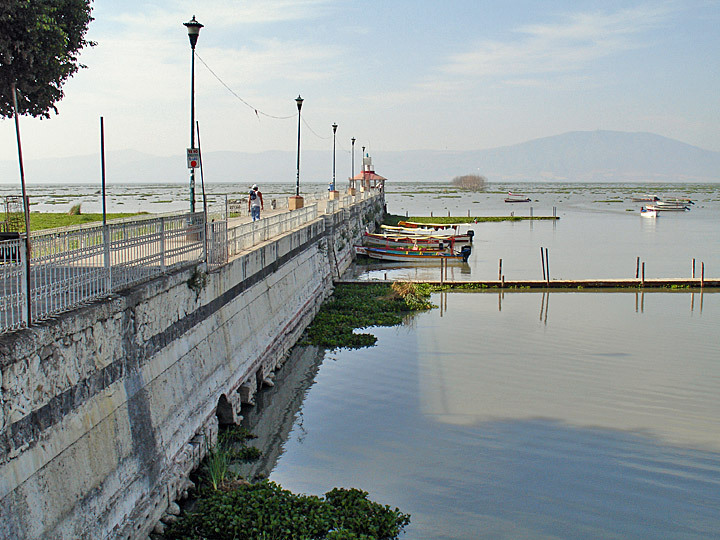 The entire lakeside area has also become a haven for retirees from around the world. 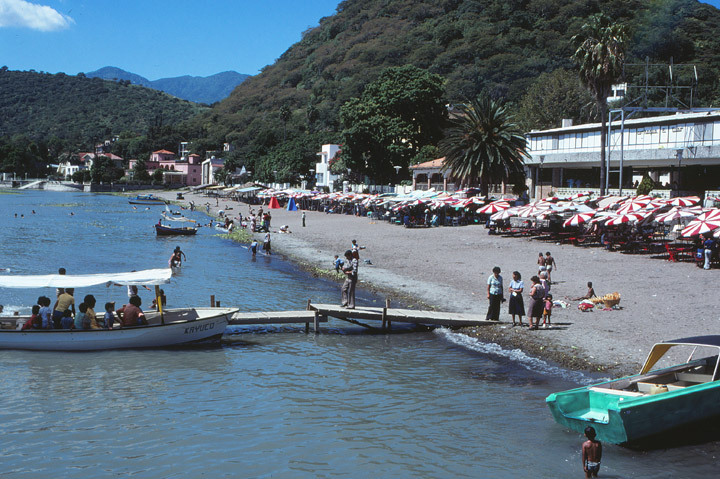 Foreigners, from all over the world, drawn here by the constantly pleasant climate and moderate cost of living have established retirement communities along the northern shore of the lake. 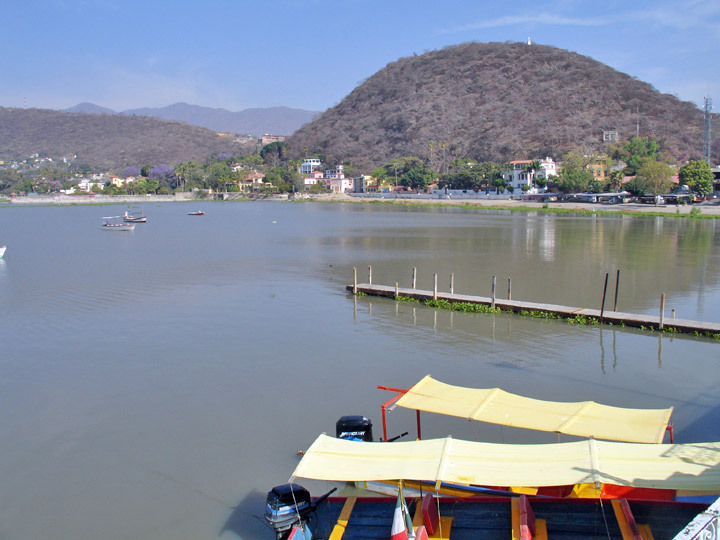 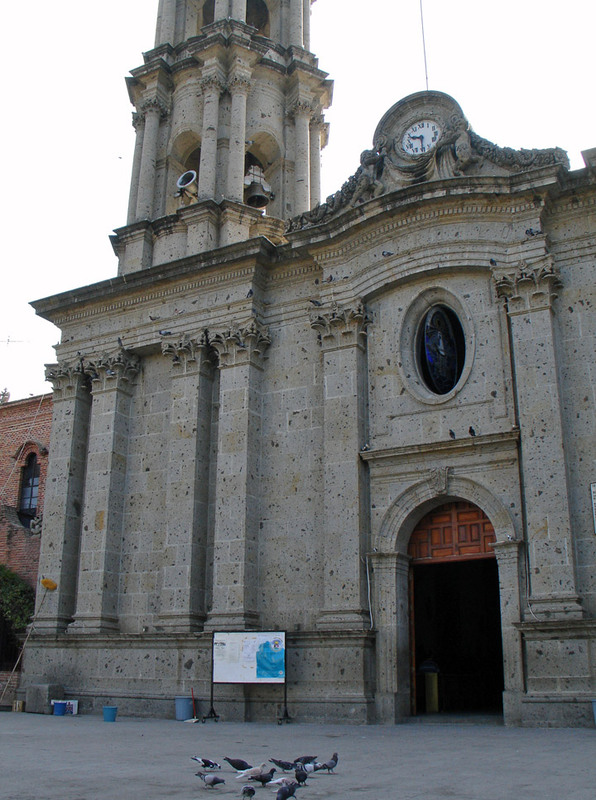 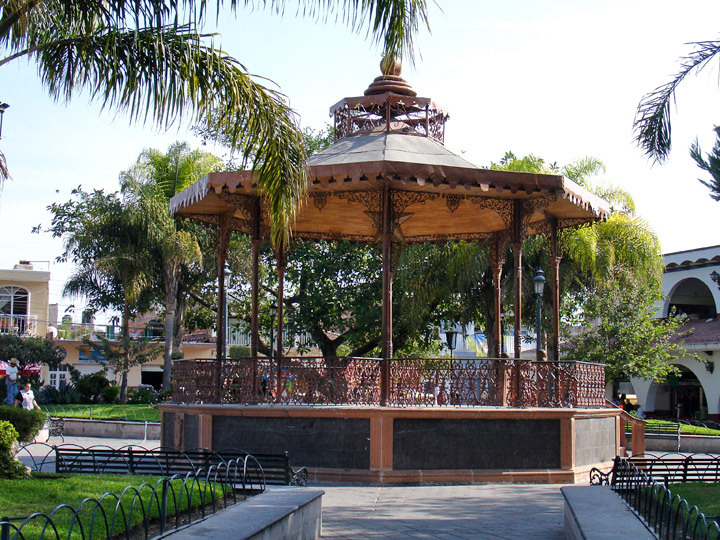 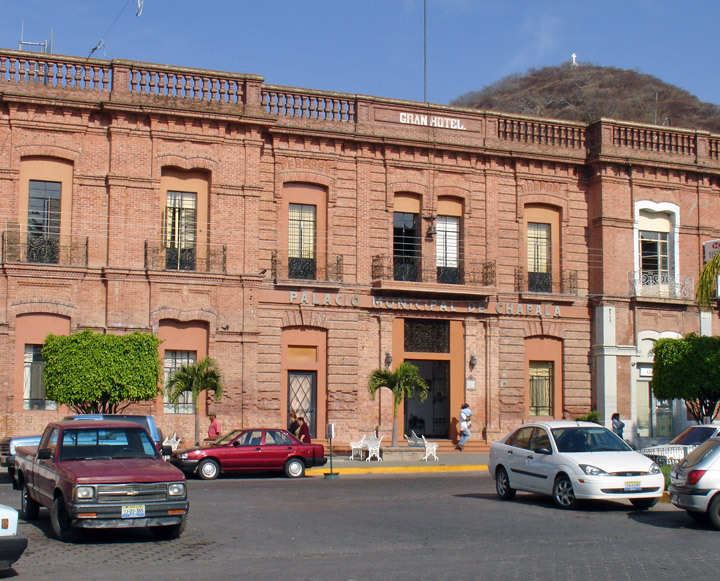 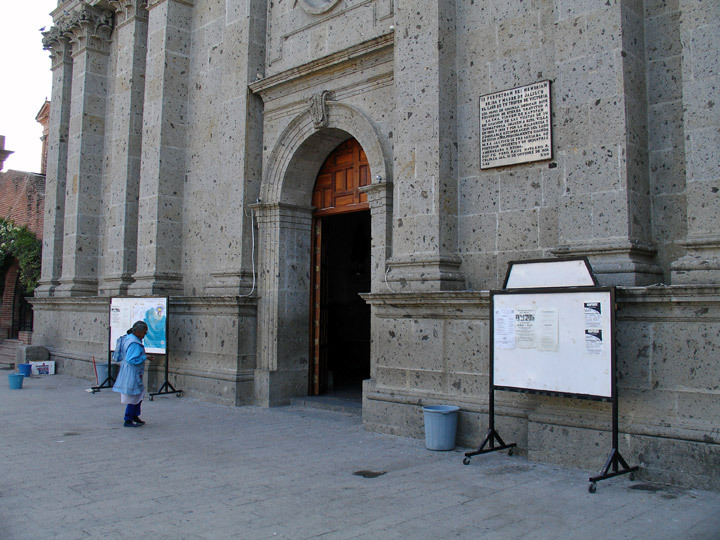 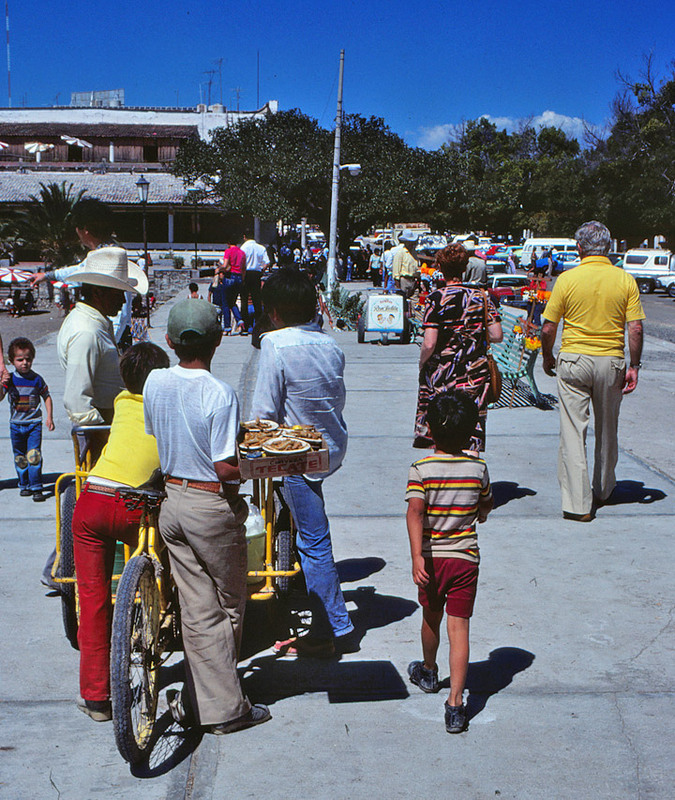 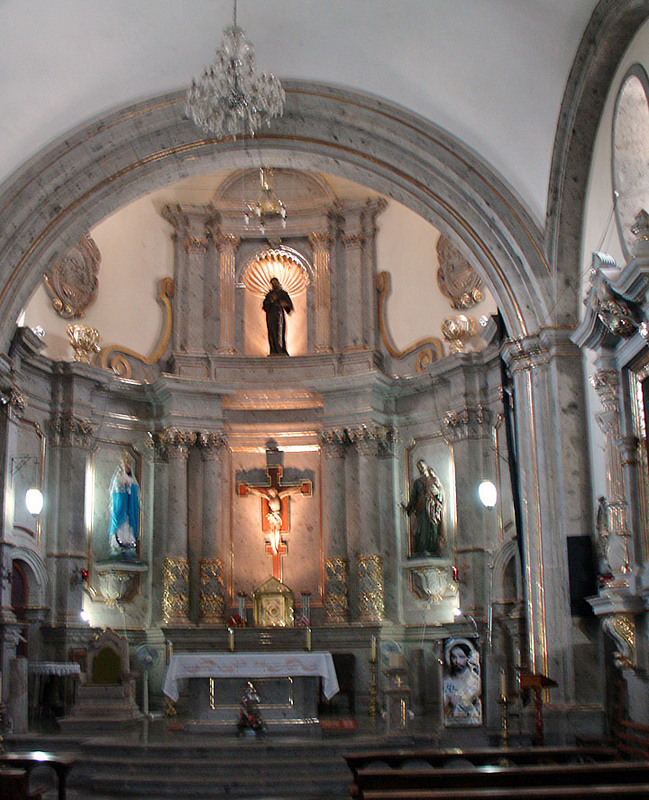 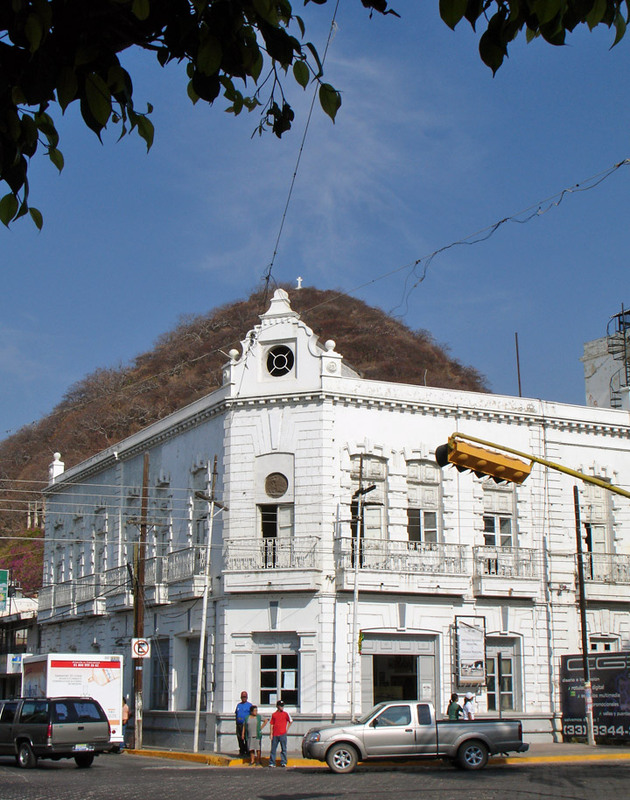 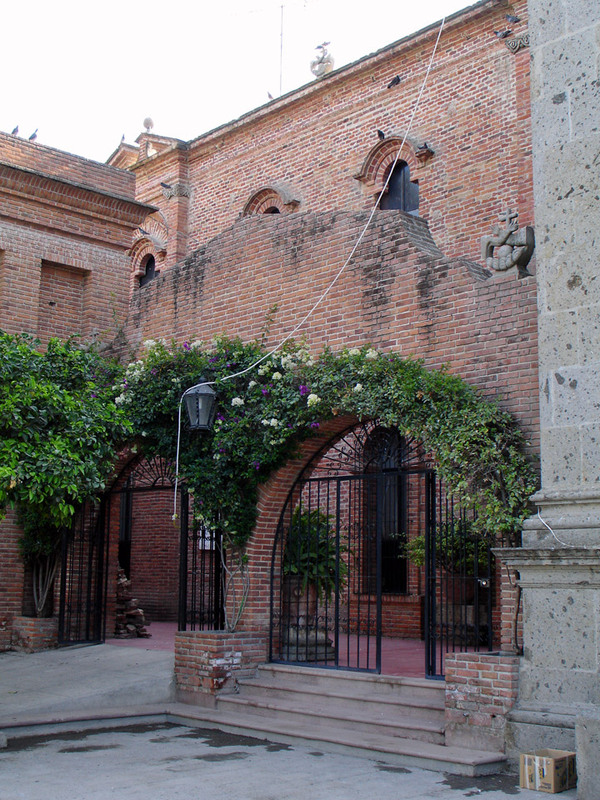 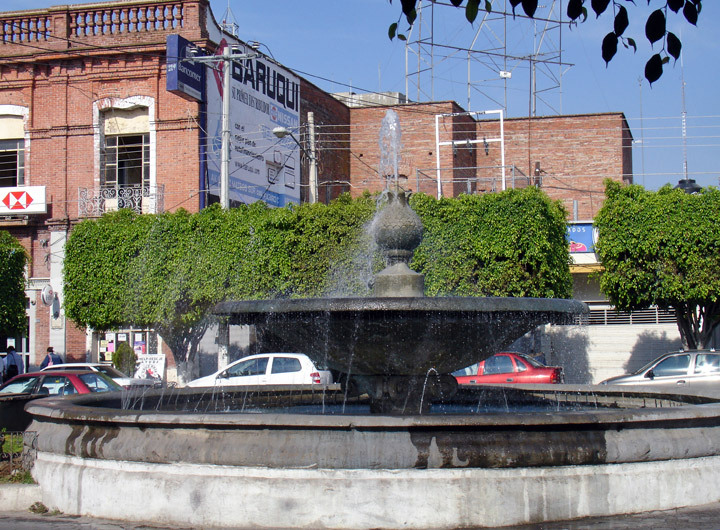 The town of Chapala is a pleasant 45 minute drive from the center of Guadalajara and the change of pace is easily recognizable and readily felt. 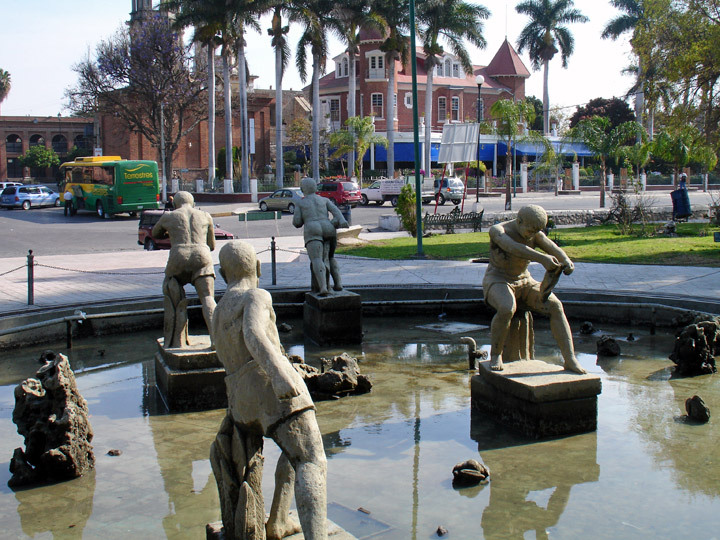 It is a different world, a small town atmosphere, which will instantly cast a spell on almost anyone who is willing to make the short trip. 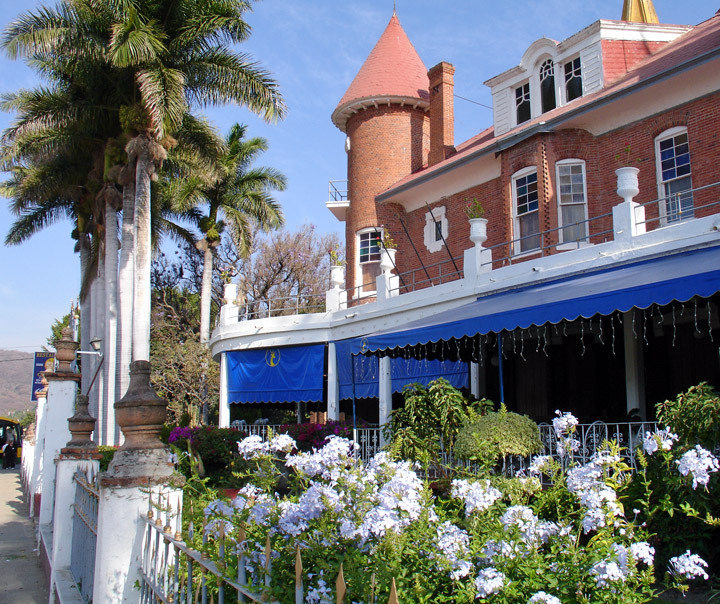 A few older hotels, along with more and more Bed and Breakfast inns are available to those who wish to spend the night or a few days. 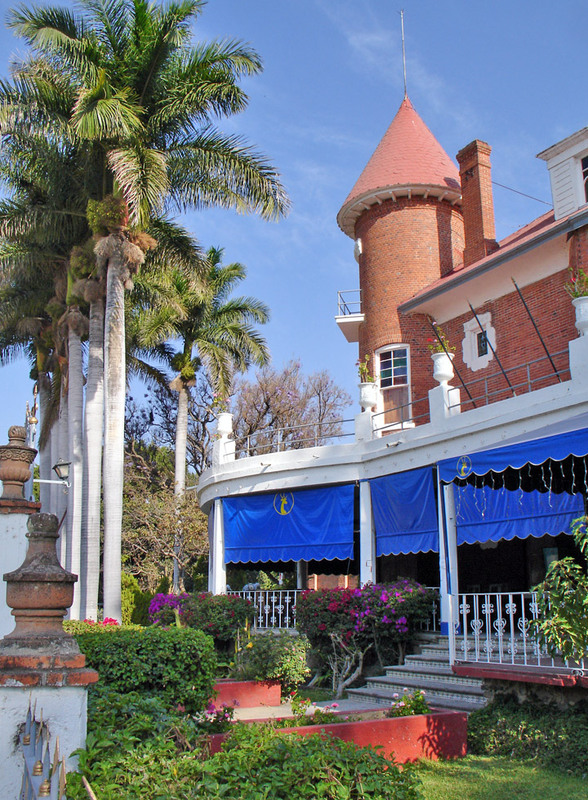 There are no big hotels or high rise office buildings to break the tranquil feeling that you may have just stepped back in time. 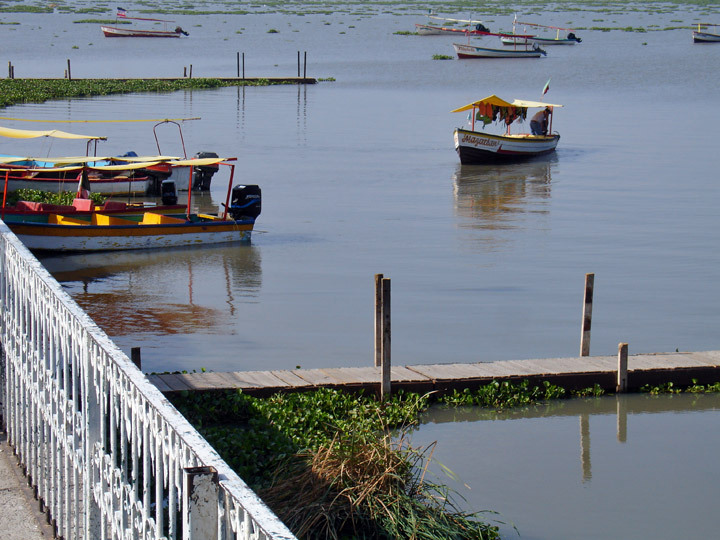 Lake Chapala is a favorite weekend getaway for the people from Guadalajara. 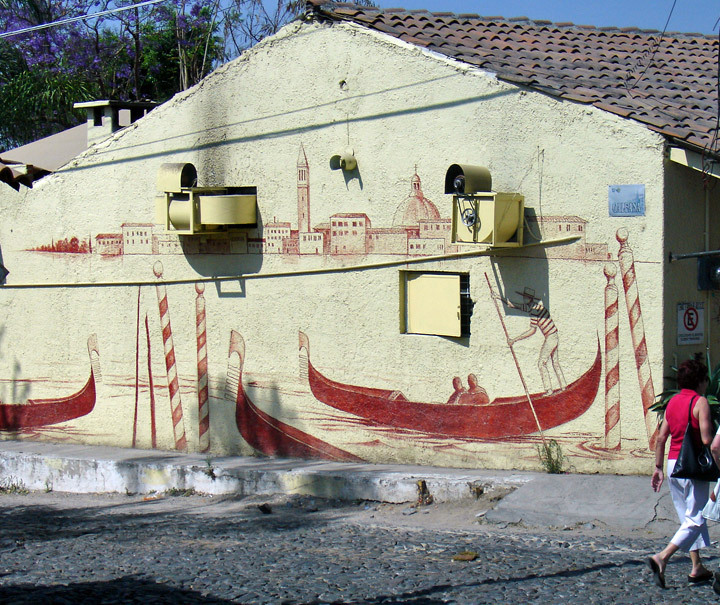 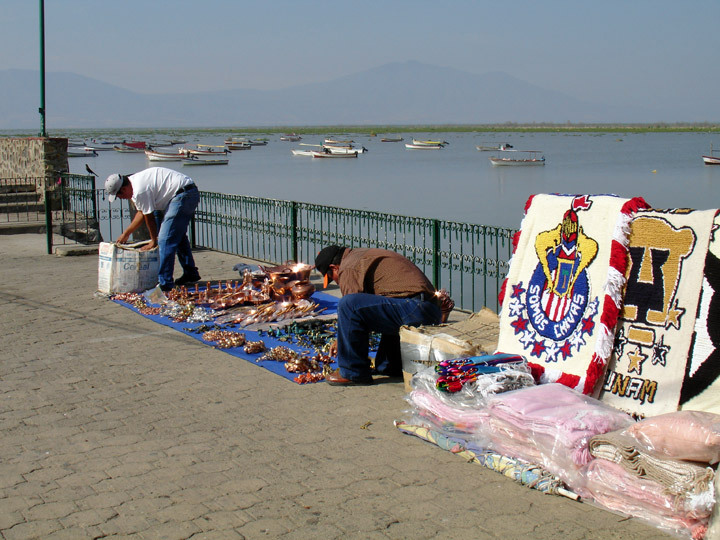 They come to Chapala to relax and dine in the many restaurants that specialize in fresh fish dishes and snacks. 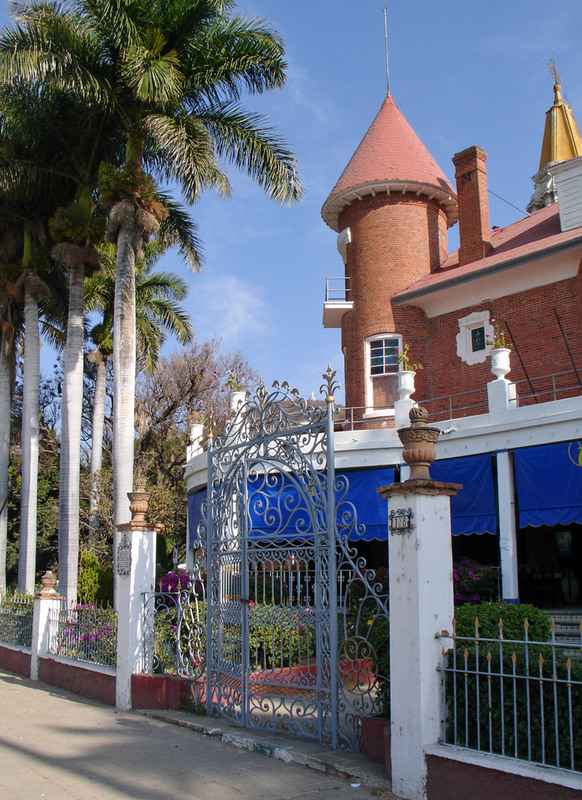 An array of locally produced sweets and deserts offer yet another excuse to spend an entire afternoon here. 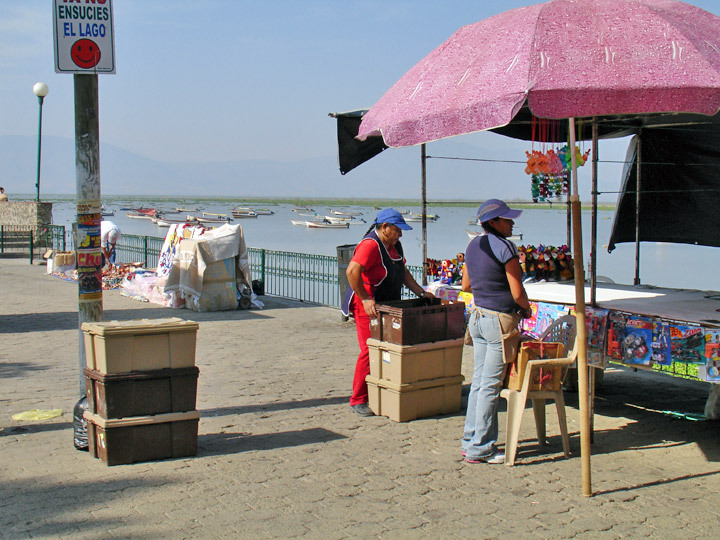 There are also many small shops and stands that specialize in hand made crafts, many of which are made locally. 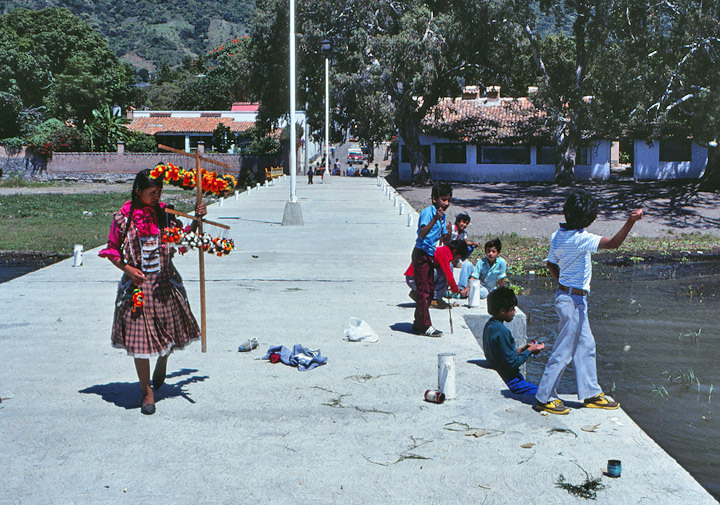 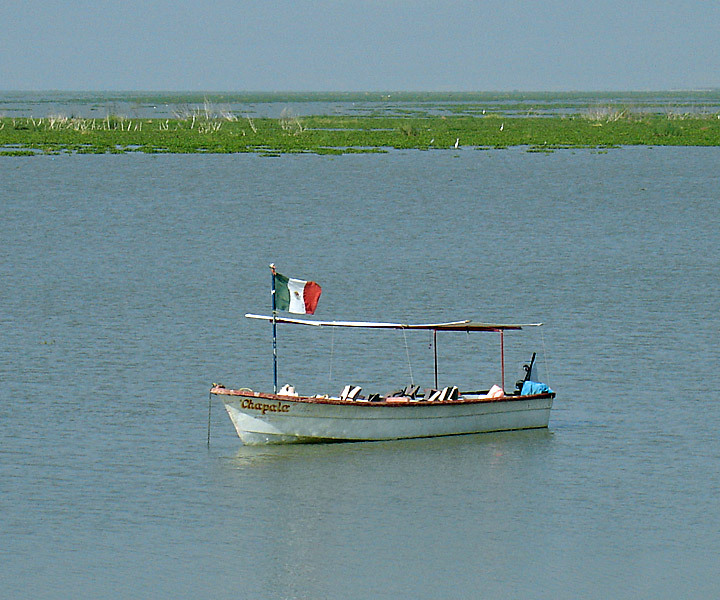 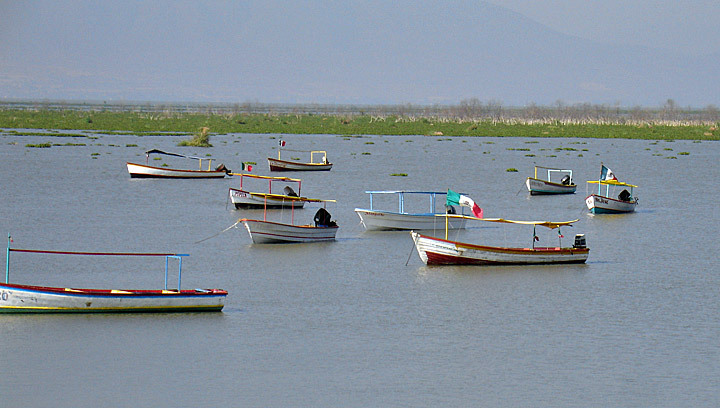 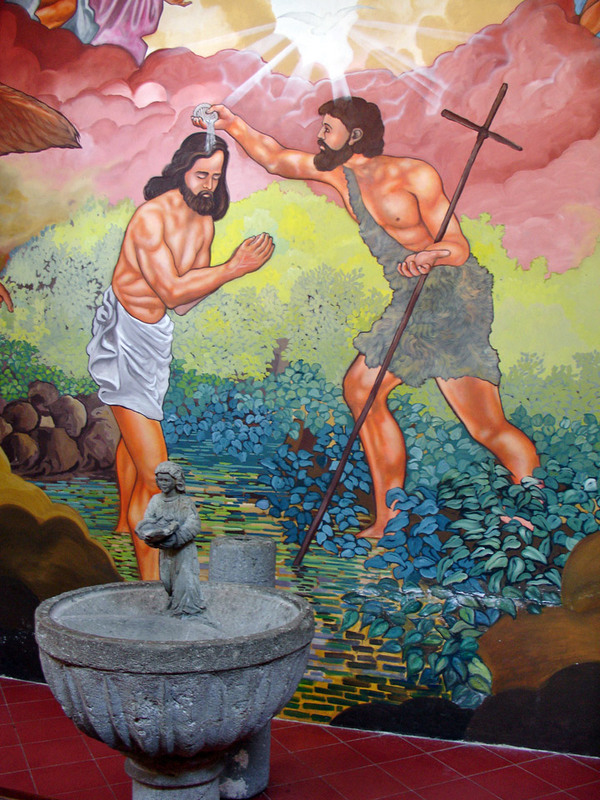 Lake Chapala is located thirty miles southeast of Guadalajara.